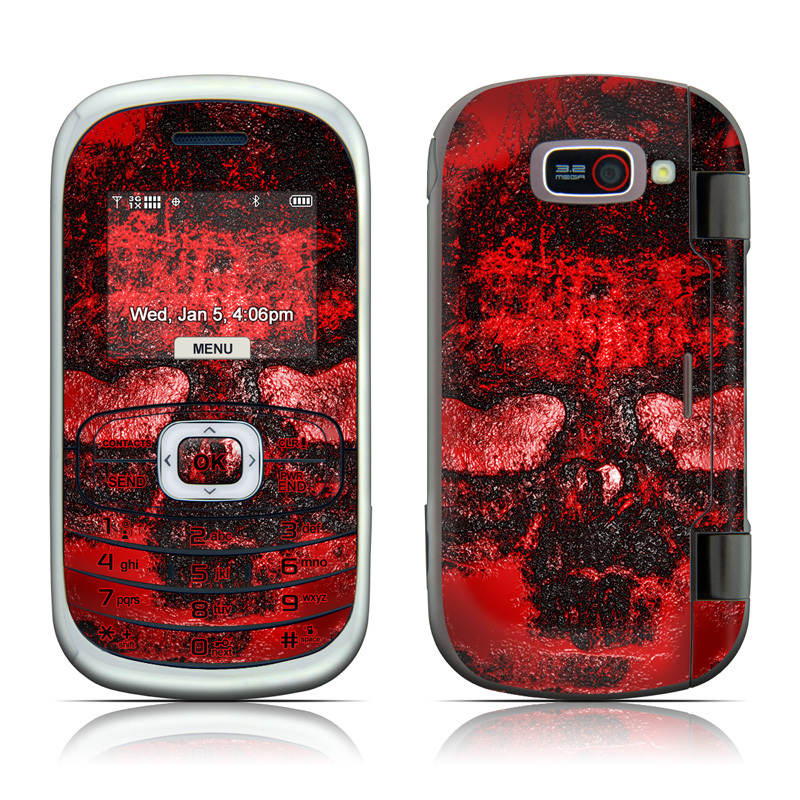 iStyles LG Octane VN530 Skin design of Red, Heart, Graphics, Pattern, Skull, Graphic design, Flesh, Visual arts, Art, Illustration with black, red colors. Model LOCT-WARII. Added War II LG Octane VN530 Skin to your shopping cart.